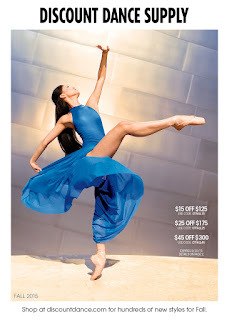 Carrie and I took Leili to San Francisco to train with the San Francisco Ballet. The ole trike stayed at home in the garage to make room for all of Leili's stuff. Unpacking after lugging all her stuff up to the third floor of her new home. 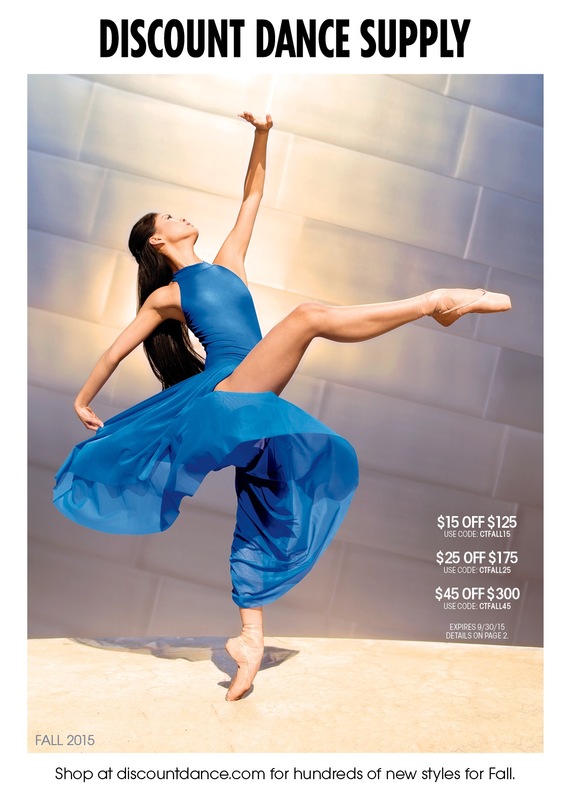 She's living with 28 other SF dancers in the SF Ballet housing. Leili's new residence in SF. Forgot to mention, we also had to lug her stuff up the stairs to the front door before going up to the third floor. San Francisco city vibe...trash and all. When with Leili a Chipotle is always close by. Burrito bowls for all. Proud of my girl. She models as well. 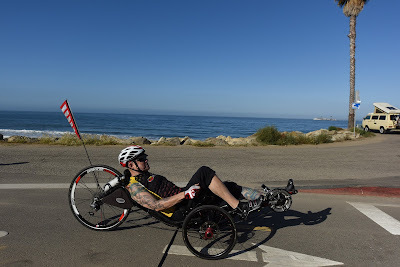 The official picture of yours truly riding the Pacific Coast from Ventura to Rincon Beach at the Cool Breeze. I went with 35mm Kojaks, inflated to 60psi, on all my wheels today. After last Saturday's Cool Breeze ride on some roached out roads my piriformis muscle needs a break. It seems I may be one of the few (16%) who have the sciatic nerve running through the piriformis muscle. Anytime my piriformis muscle gets sore (which happens more often since my hip replacements) it tends to impact my sciatic nerve if I stand to long (piriformis syndrome). Pedaling hard over rough roads can cause a "whiplash" like effect on my piriformis. Getting old is so much fun. There were a few really rough spots I took to fast while pedaling at the Cool Breeze. Once my foot unclipped out of the pedal. Luckily nothing happened. I have since tighten the tension on my Shimano PD-6800s. The Schwalbe Kojaks are a great tire. I promised myself a while ago that I would use the Kojaks on rough roads or roads I'm not familiar with. I broke my promise last Saturday. I stayed with the Schwalbe Ones and now I'm paying the price. I consider the 35mm Kojaks a fast luxury tire. The loss in speed is generally no more then 10% but the gain in comfort is substantial. 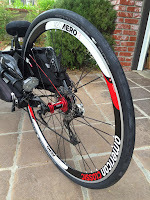 Go here for my "Kojak Rear Wheelset" post from April 2015. Today I cycled the mini-metric (30 miles) at the Cool Breeze Century starting in Ventura, CA. As I mentioned before I'm not a mileage accumulator. I like fast paced, short rides (20 to 40 miles), with a few stops to enjoy the scenery. Riding along the beach provides it all (even though the roads can be rough at times). Unloading and setting up the trike. It's 7:45am and the sun is already warming things up. 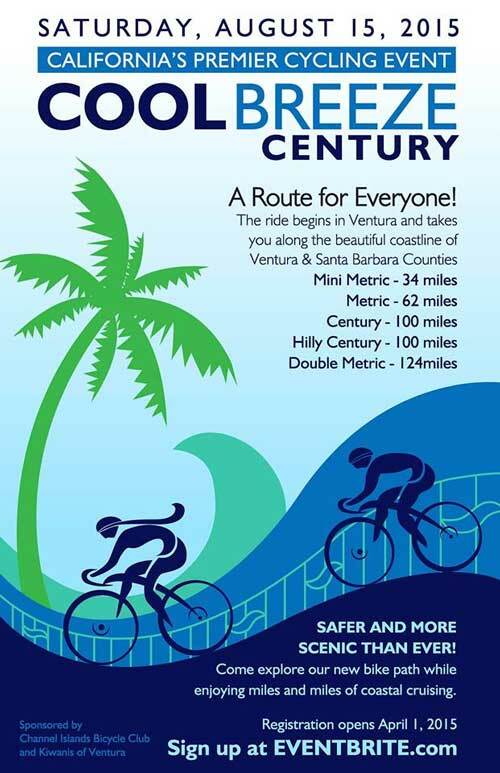 But the ride is along the beach in Ventura so it'll stay cool. While back at home (only a 45 minute drive to get to Ventura) the temps are 10 to 15 degrees warmer today. The beginning of the ride is an "open start" from 6:30am to 9:30am so you don't get a bunch of riders bunching up. A short MUP along the beach early in the ride. One of the few areas along highway 1 where the pavement is good. Highway 1 is pretty roached out in may areas and it rattles you around a bit. There is also a one mile strip along HWY 1 packed with RV's and trailers. Oh the wonderful sounds and smells of generators on a beautiful Saturday morning. I don't know how people call that a vacation. Picture of all the RV's and trailers packed end to end on HWY 1 (pic is from a earlier ride). Red and white pump trucks are part of the RV camping experience along the beach. The newish La Conchita Bike Trail which ends at Rincon Beach. Rincon Beach rest stop and turn around point. Riding the La Conchita Bike Trail on the way back to Ventura. Parting shot before finishing the ride in Ventura. The last Cool Breeze Century I participated in was back in 2011 when a bunch of bent riders, led by Joel Roberts and supported by BentUp Cycles, showed up to ride. I rode all of five miles (more then planned) that day. My hips were shot and a month later I had arthroscopic hip surgery. A couple of years later I had both hips replaced. Now it's 2015 and time to go back to ride the coast starting in Ventura. I've opted to do an easy and flat 30 mile mini-metric ride along the coast. I'm not interested in any of the other routes and I'm at an age where accumulating mileage for the sake of mileage is just not that much fun. An article in the latest Adventure Cyclist magazine entitled "The Tire Pressure Revolution" clearly explains the relationship between tire size, pressure, casings and performance. "The most revolutionary finding of recent research about tire performance is this: Tire pressure has almost no effect on a tire's speed" Adventure Cycling Magazine Aug/Sept 2015. To see the article you will need a copy of Adventure Cycling Associations's "Adventure Cyclist Magazine" or a membership so you can see the online version. A membership with Adventure Cycling is worth the investment. For my May post regarding my personal experience with changing to a larger rear tire click here "Schwalbe One 28/622". And my followup post "Schwalbe One 28/622 - Followup". The new Catrike booms have a rough black color coat to prevent the boom from twisting in the boom clamp. My 700 boom is the old style smooth powder coated boom. Up to now I've used bolts ( not the quick release levers) to securely tighten the boom clamp. I want to go back to the quick release levers so I can easily move the boom all the way in when traveling with the trike in the car. In the past I could not get the quick release levers tight enough to prevent the boom from occasionally twisting in the clamp when under pressure. Taking a clue from the new Catrike booms I roughed up the surface of my boom up to the point where it slides into the boom clamp when adjusted for me. Hopefully this will secure the boom from twisting when using the quick release levers. Boom pulled out showing roughed up area. 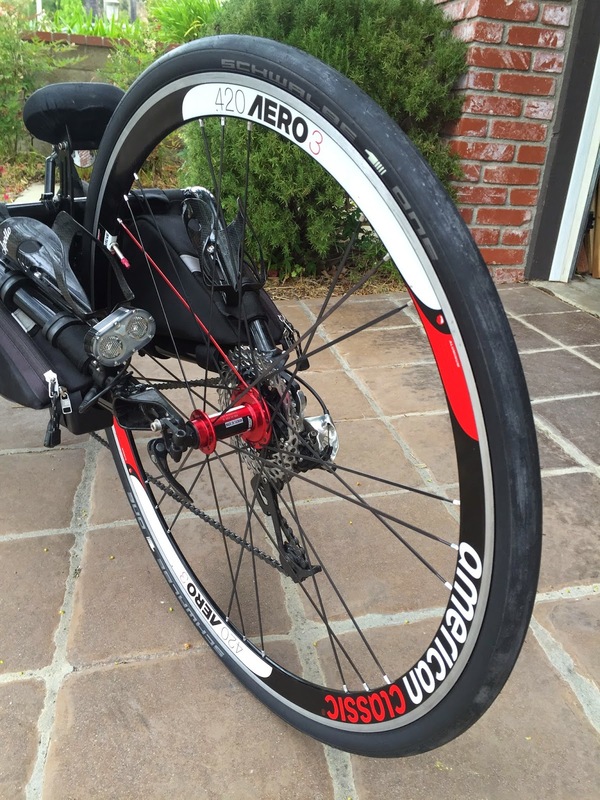 NOTE 8/20/15 - After 125 miles of riding, the boom has not moved. It's a simple fix to persistent problem on the older booms.